Neil Young ranked him alongside Jimi Hendrix as the greatest electric guitarists to ever play. Eric Clapton also called him one of the best, and twice charted with covers of his obscure early 1970s hits. We guess when our favorites all start pointing at the same person, we should take a listen. 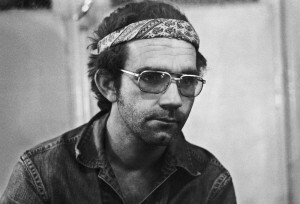 Tomorrow, Alanya will help us with that – throwing J.J. Cale‘s Troubadour onto the turntable for her Vinally Friday selection. Released in 1976, the album was Cale’s fourth. It’s first single, “Travelin’ Light,” became a hit for Widespread Panic; it also featured the first rendition of “Cocaine”, which Clapton made famous just a few years later. Tune in starting at 10 am to hear what a guitarist’s guitarist sounds like, plus a primer on the Tulsa Sound. -Craig will lead off the day with The Four Tops‘ Reach Out. Reach Out was ranked No. 206 on Rolling Stone Magazine‘s list of the 500 Greatest Albums of All Time. 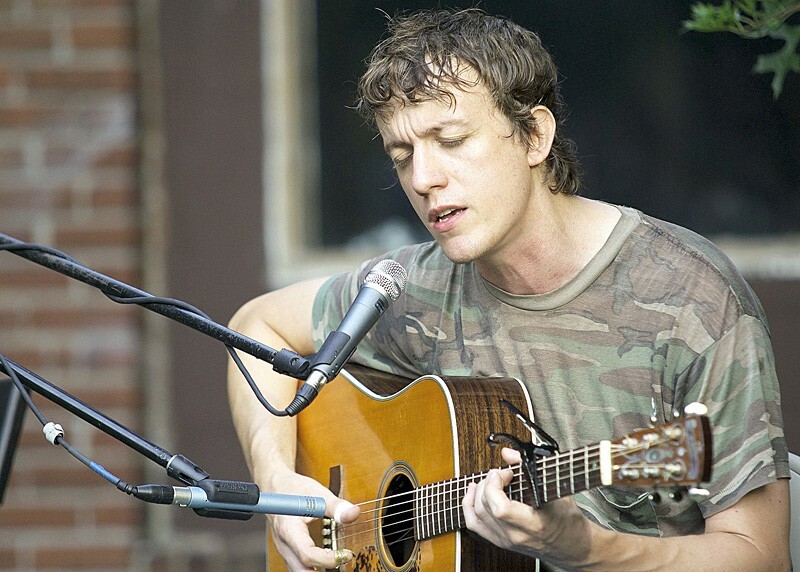 -Robert will get help us find that weekend groove a little early with a few spins of Steve Gunn‘s 2014 release, Way Out Weather. Described by Pitchfork as the Brooklyn-based guitarist/songwriter’s “fully formed pinnacle of his career,” Way out Weather was Gunn’s sixth solo record. For more on Gunn and his “chill” sound, check out the New Yorker’s in-depth profile of him and his former bandmate, Kurt Vile. -Tommy will wrap up the day with a band most Trail listeners are pretty familiar with – Lord Huron, who co-headlined a show with Trampled By Turtles last summer at Big Sky Brewing Co. The indie folk band was originally founded as the live backers for solo Michigan musician Ben Schneider, but it’s stuck now been together going on six years with two major releases under its belt. Tommy will be delivering the first one, Lonesome Dreams, which was released in 2012.